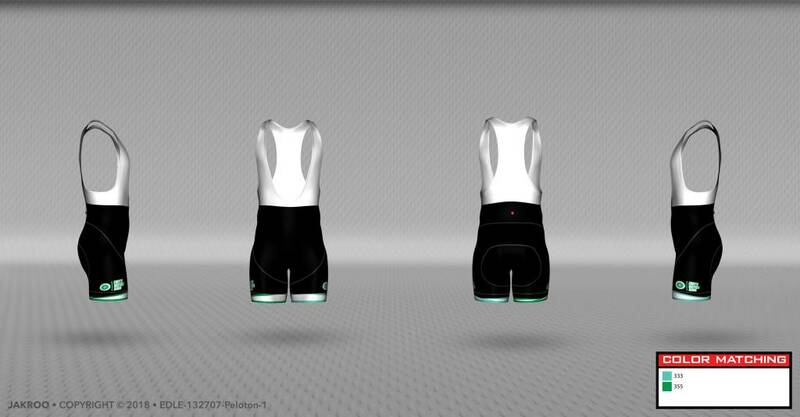 Designed for the occasional adventurer or those with economy in mind, the standard PELOTON Bib Shorts feature the same great fit as our Pro model, but with standard chamois and fabrics. Choose the PELOTON for a modern, curved design, or select the VELO for more classic lines. 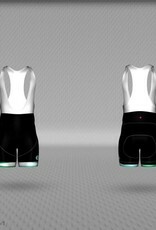 Complete your kit with these long lasting and great looking bib shorts.